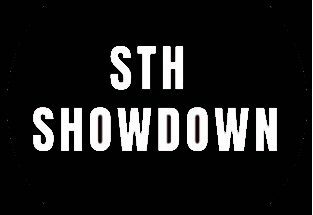 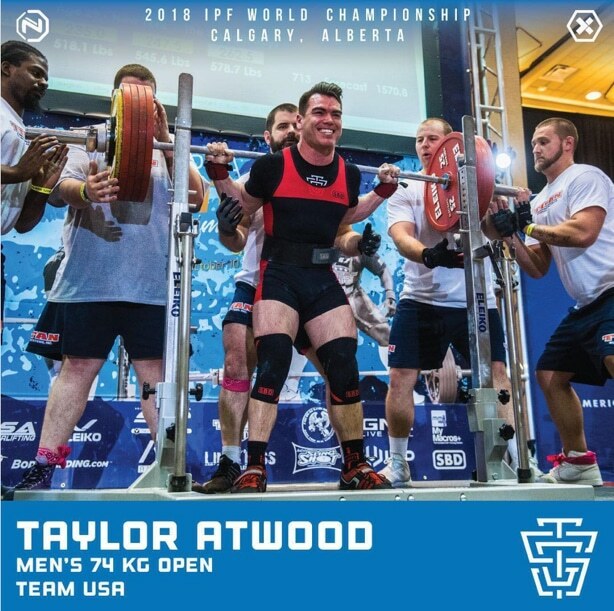 World’s is coming up and TSG has four representatives competing. 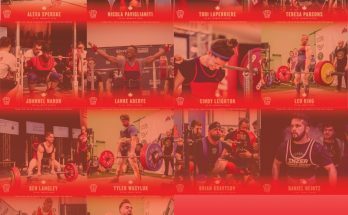 Two of our representatives will be competing in the 74 kg class on Friday, June 15th. 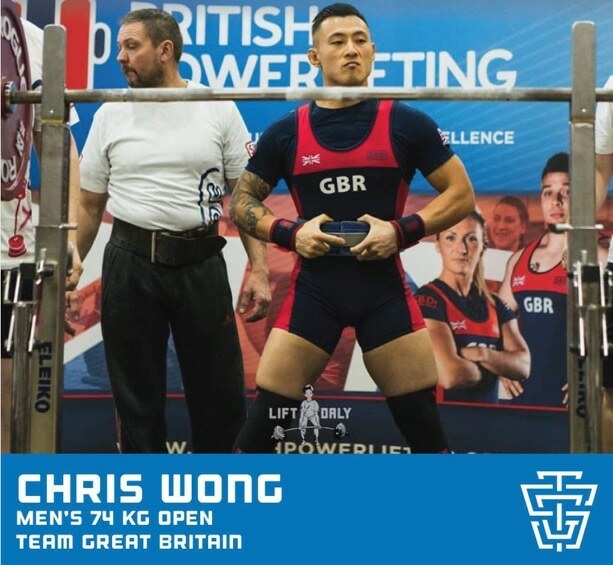 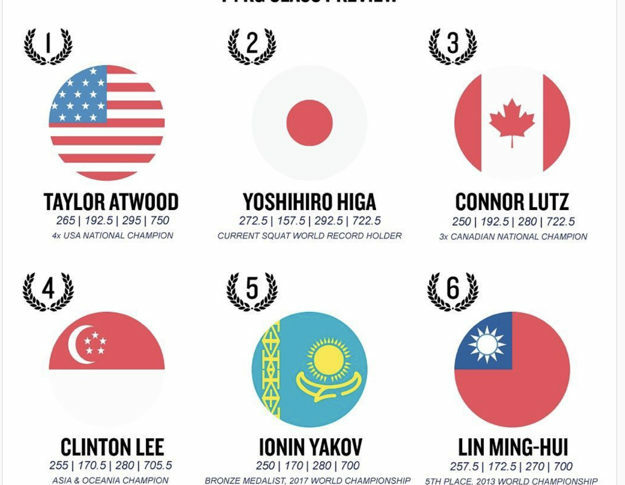 @t_atwood will be representing Team USA, and @chris_strong_wong will be representing Team Great Britain.